Create your very own RPG. 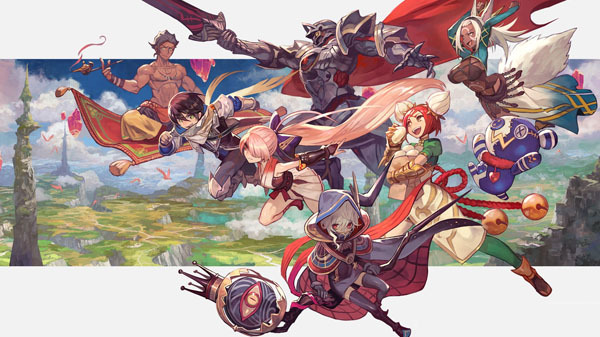 RPG Maker MV is coming to PlayStation 4, Xbox One, and Switch, publisher NIS America announced. It will launch in North America and Europe in 2019. A $59.99 limited edition including a copy of the game, Creator’s Log, official soundtrack, and collector’s box is currently available for pre-order on the NIS America Online Store (PS4, Xbox One, Switch). Watch the announcement trailer below. View a set of images at the gallery. Visit the official website here.